I know with Lent a lot of us have been searching out meatless meals for our Friday evenings. Even with the enticing list of “top fish fries in Buffalo” floating around Facebook, you just can’t eat out every Friday! Plus, we should all be adding more fish to our regular (non Lent!) diets anyway! So because of all of those reasons, I am writing this post. I found this one a few months ago & it has quickly become a staple in our families list of VIP recipes. Enjoy this easy and delicious one. Chances are you have most, if not all, of this in your house. Maybe you only need to grab 1-2 extras at the store. But it is so worth it! 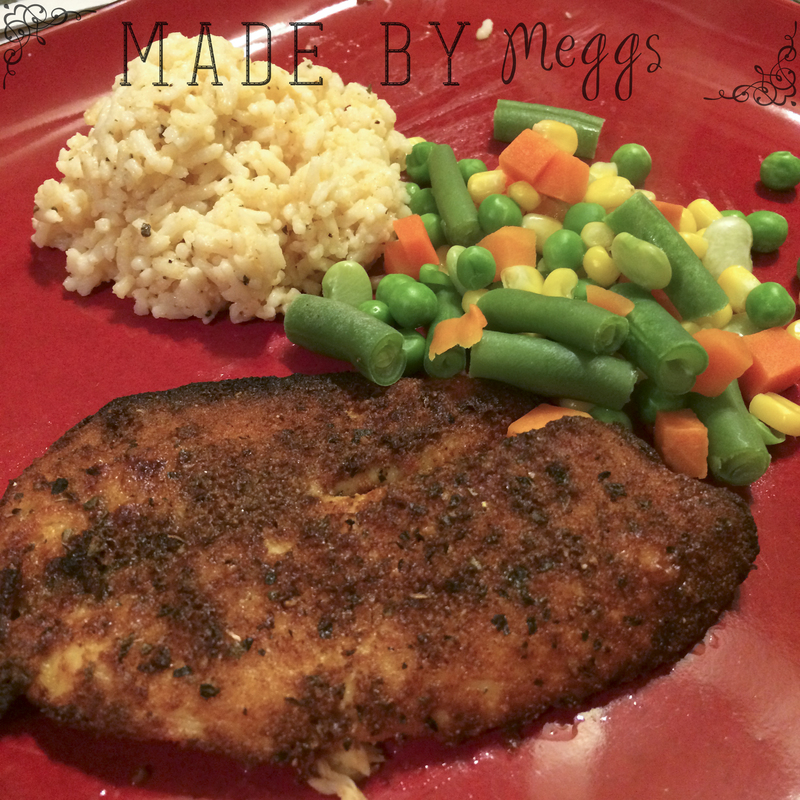 In a shallow dish mix breadcrumbs, parmesan cheese, & spices. Brush one fillet with melted butter. Lay fillet butter side down in the dry mix, pat down. Brush side of fillet showing with butter again, flip into dry mix and pat again. I tend to flip, pat and shake the dish to make sure fillets are entirely covered. Removed from dry mix dish and lay on rack. I use a cooling rack over a cookie sheet. This ensures the fish cooks and crisps from all sides. 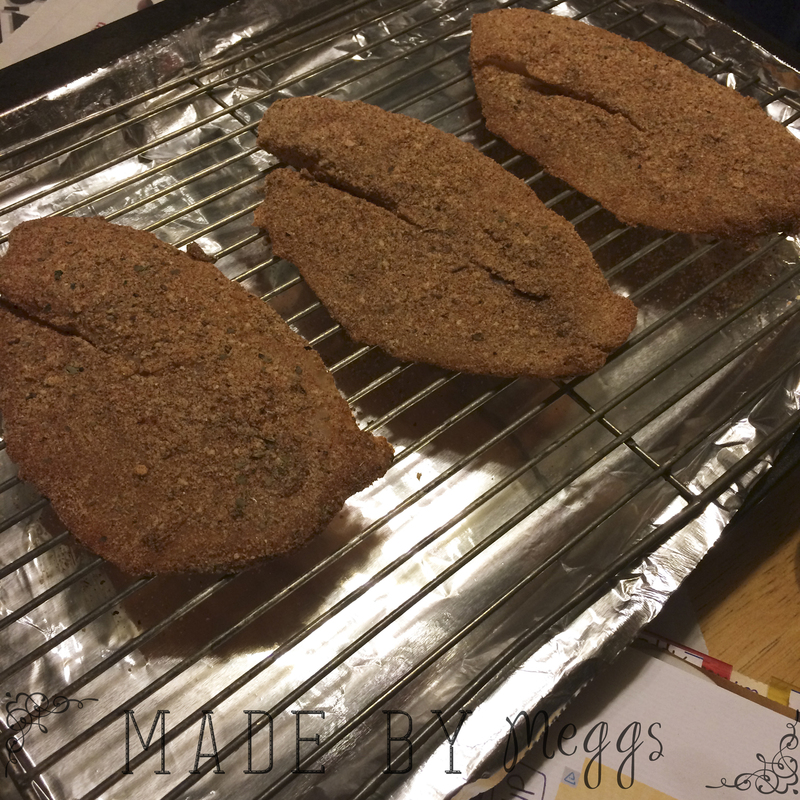 Laying it directly on a cookie sheet can result in a soggy sided fish. Bake for about 10 minutes at 400 degrees until fish flakes easy with a fork. Great with flavored rice as a side. 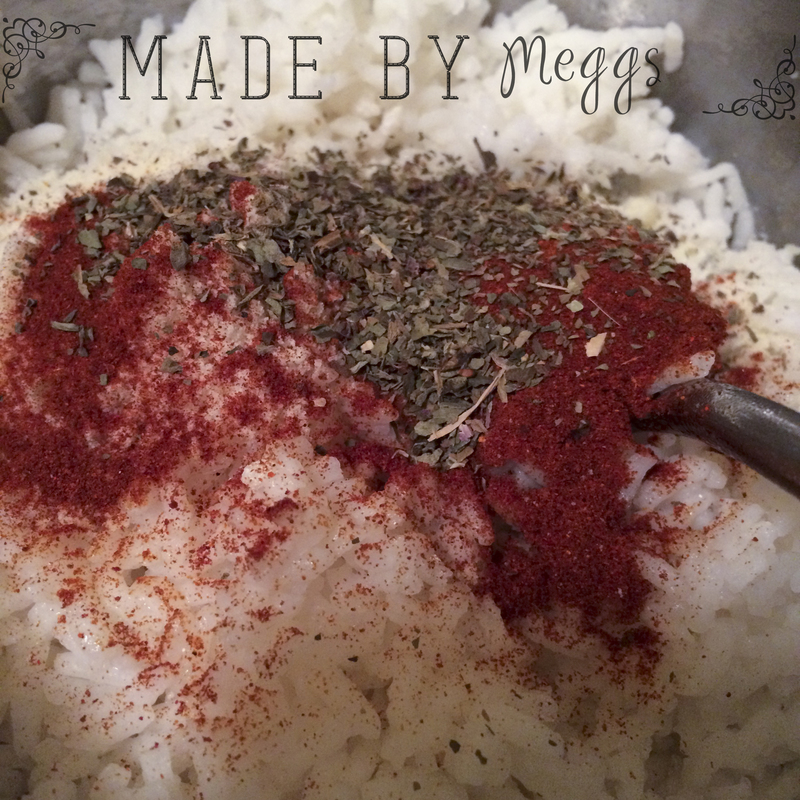 I cook instant plain rice & add in about a Tsp or so of each of the spices on the fish (everything minus the breadcrumbs). I buy the frozen tilapia fillets at Wegmans. They are individually wrapped and thaw nicely. Served with flavored rice and steamed veggies. Easy, quick and so yummy! Even my girls clear their plates! This looks delish! I can’t wait to try it!! !